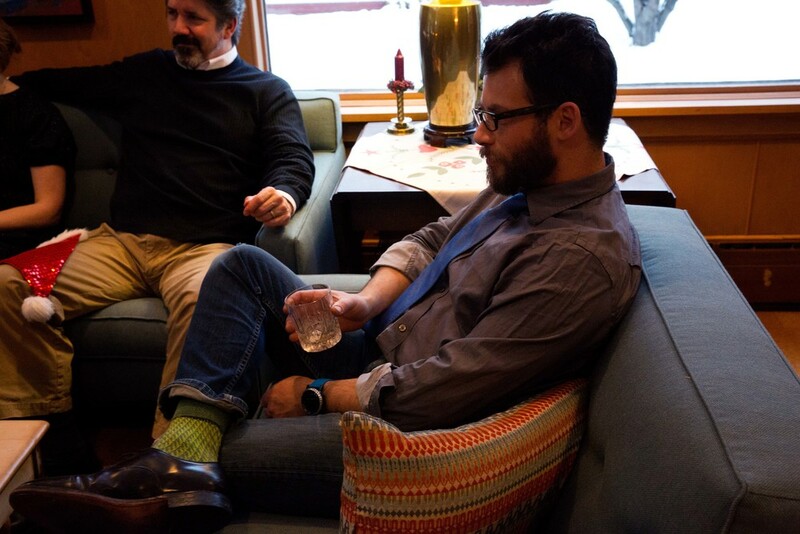 Congratulations to Kevin Evans on launching his new endeavor: Duluth Whiskey Project! 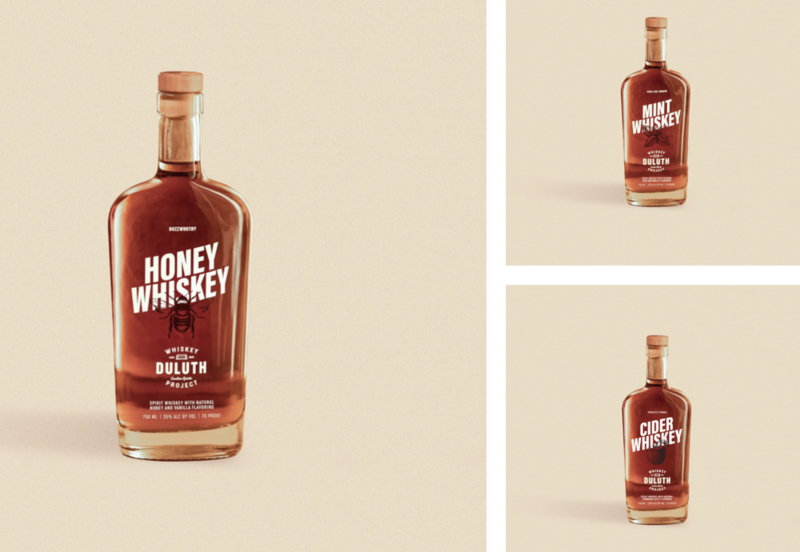 We are so excited to share a little update with you from our dear friend Kevin Evans, of the Duluth Whiskey Project. Kevin has worked with us as a volunteer since before we even opened. In the early days he spent many late nights and weekends with Joel running the stills, giving tours, and representing Vikre out in the world. Look! It’s Kevin fiddling with a steam valve! Hi Kevin! 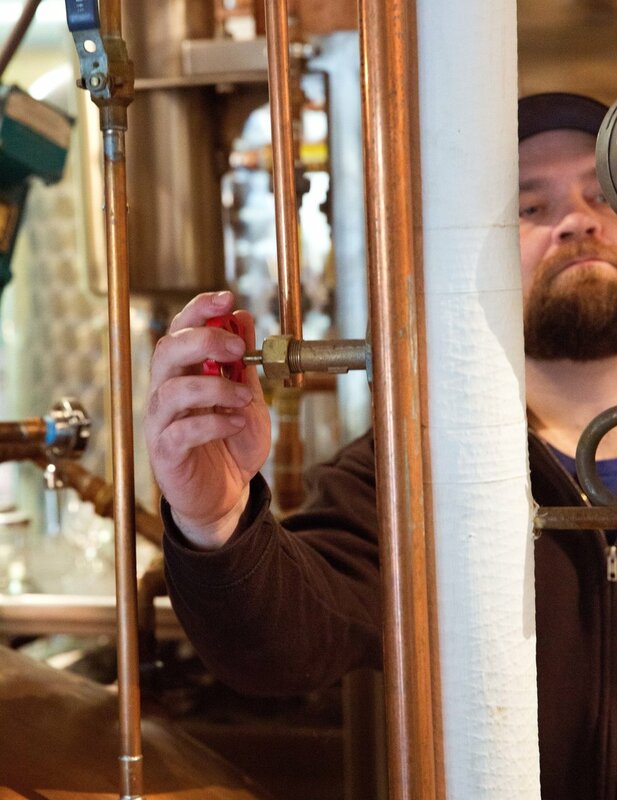 Since the beginning, Kevin has been working toward starting his own distillery. 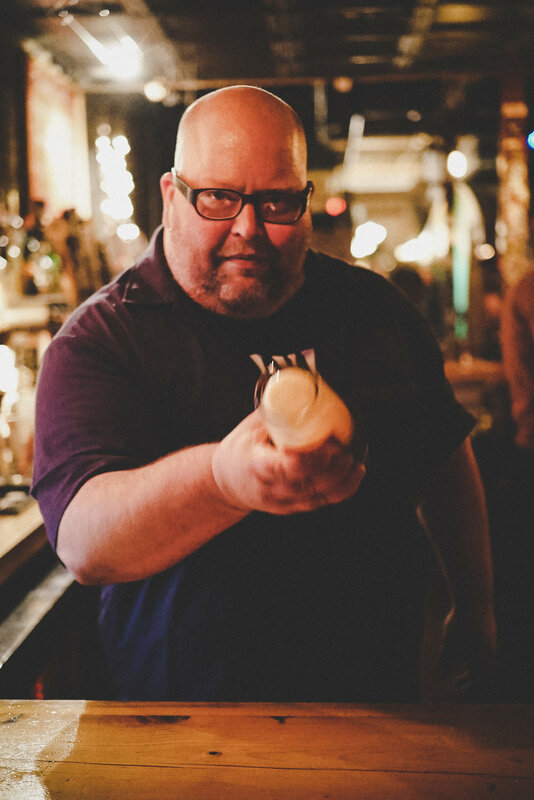 Over the past couple of years he has been working on distilling his own whiskey in our facility on the weekends. Over the past couple months he has begun bottling his own whiskey in our facility too. Now Kevin has launched his own line of flavored spirit whiskeys, including honey, cider and mint. We’ve gotten a lot of questions about the Duluth Whiskey Project, since we share an address. Duluth Whiskey Project isn’t part of Vikre. But he uses our facility. To summarize: Duluth Whiskey Project products are made in our facility independently by Kevin. And Kevin is our friend. Way to go Kevin! We are looking for a new Director of Visitor Experience. 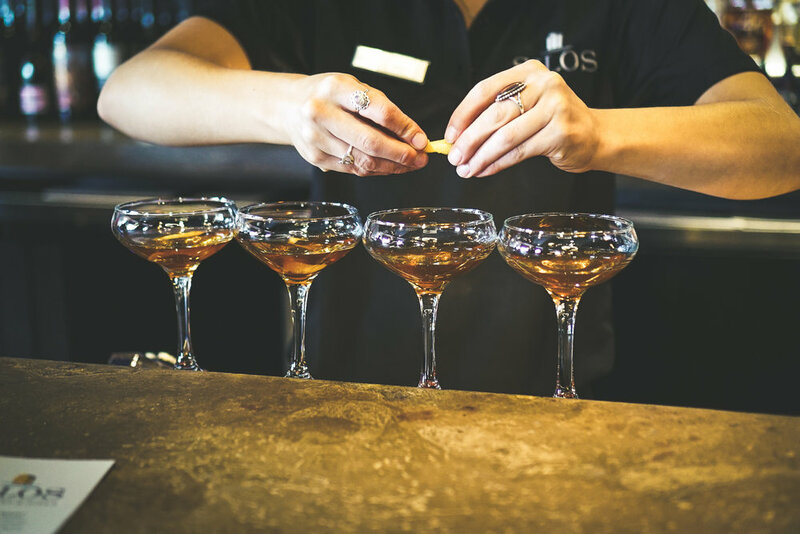 Are you passionate about hospitality, service, cocktails, and leadership? Read on for the full job description! Vikre Distillery is an award-winning craft distillery located in Duluth, Minnesota. 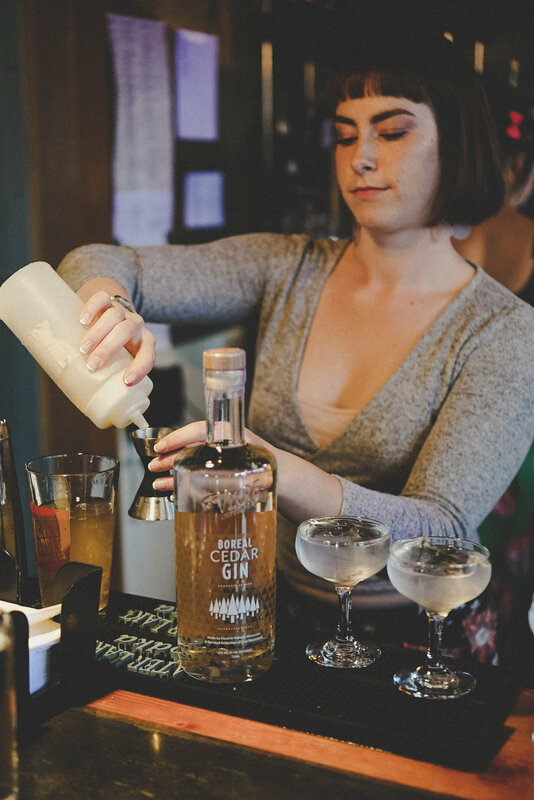 Founded in 2013, we make distilled spirits inspired by a passion for flavor and informed by our terroir. 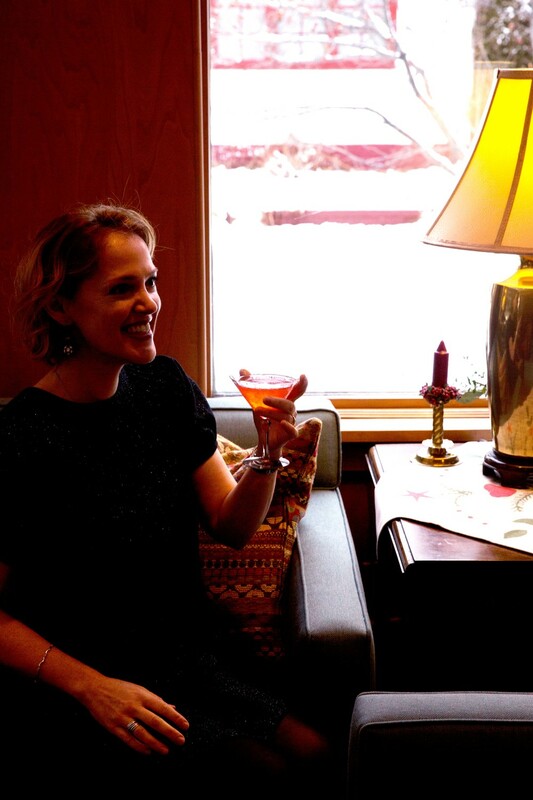 Our cocktail room, located just steps from the lift bridge in Canal Park, is the spiritual home of our brand. 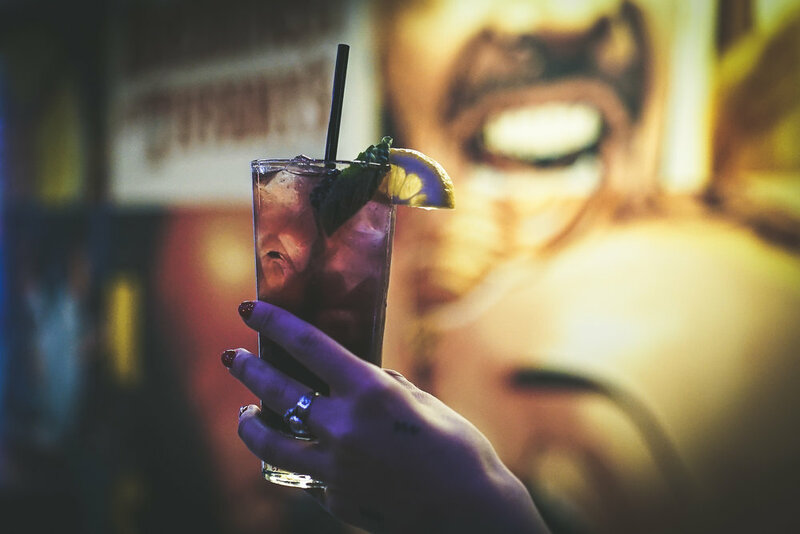 We provide our guests with the ultimate experience of our spirits – creative craft cocktails with every ingredient made from scratch. We provide educational tours and a depth of information, and we sell merchandise including souvenir bottles of our spirits. 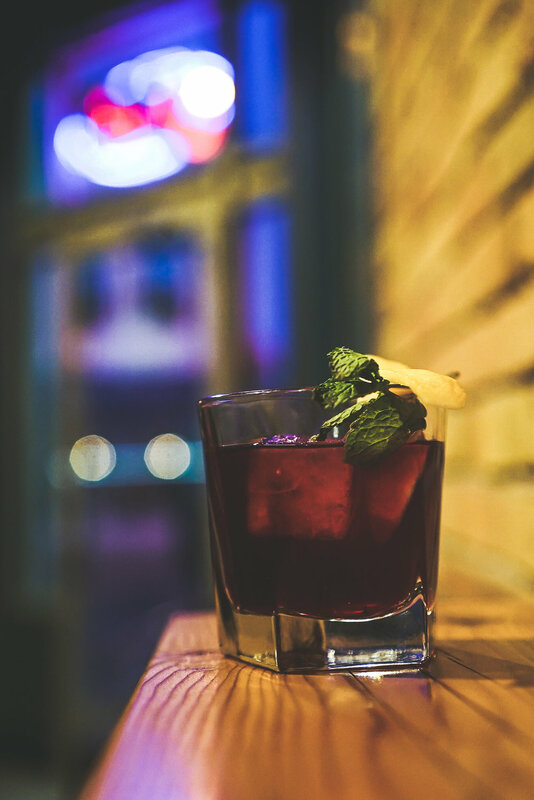 The cocktail room is a place of pilgrimage for cocktail enthusiasts from across the Midwest, and it’s also a welcoming place of respite and relaxation for tourists and locals, a place to sit and enjoy a drink and a snack. On top of our daily operations, we host private and public events on our production floor, and we’re in the process of opening our barrel room for more intimate events. The cocktail room is also home base for sales and marketing events in Duluth and across the Midwest. 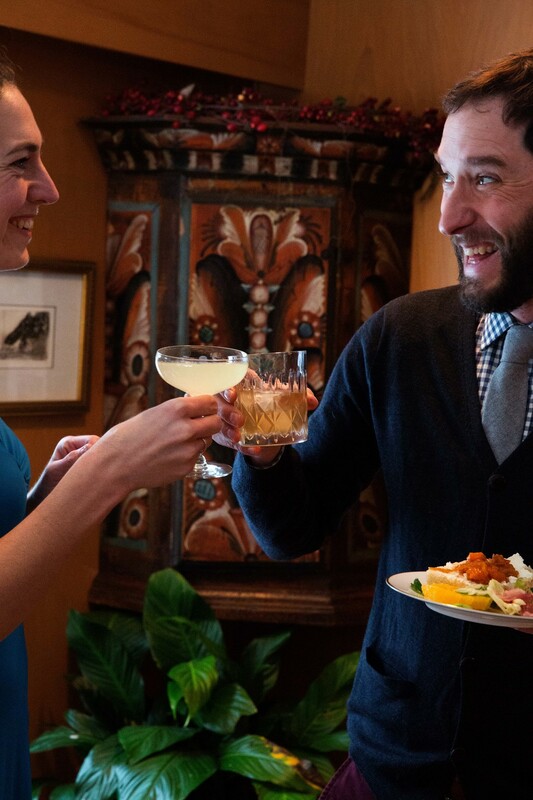 We are looking for a visitor experience director to help lead our cocktail room into a new phase of growth. This will include: leading a frankly amazing team of 15 people, including bar, kitchen and retail managers; cultivating a culture of unpretentious excellence; developing, training and ensuring consistency of excellent cocktail and food menus; refining and executing the brand aesthetic; planning and managing private and public events; managing financial performance; marketing the cocktail room; and helping build tie ins with the marketing of the overall Vikre brand. The visitor experience director will be part of the Vikre leadership team, helping lead the company overall. This is a salaried role with benefits, a lot of responsibility and a lot of flexibility. Get in touch with us. Send us a resume. Let us know which parts you think you could crush, and which parts you think would crush you. Then we’ll talk! Lake Superior is our spirit guide and inspiration. 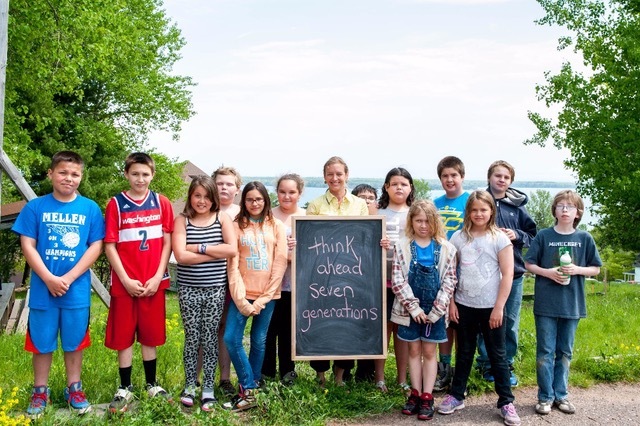 We've decided, as a business, to spend this summer reaching out to people and organizations in order to learn more about the Lake and the watershed, the challenges the Lake is facing, along with the benefits and uniqueness of the world's largest body of freshwater. 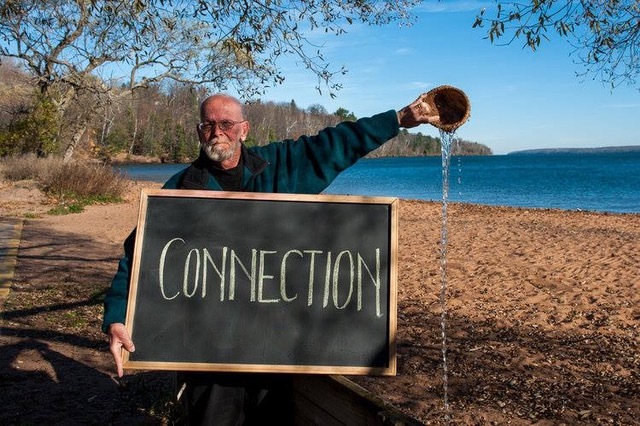 One person we've connected with is Mary Dougherty whose project, Words for Water is a gorgeous visual exploration of people's connection to Lake Superior. Mary will be at the distillery on August 2, from 5-7 to photograph anyone here who wants to share their words for water. So, all you Lake Superior lovers, we hope you'll come by and be part of the story. Firstly, of course I can get a description of the project from your website, but I was wondering, could you describe the project, especially how you came up with it and what your vision for it is in your own words? 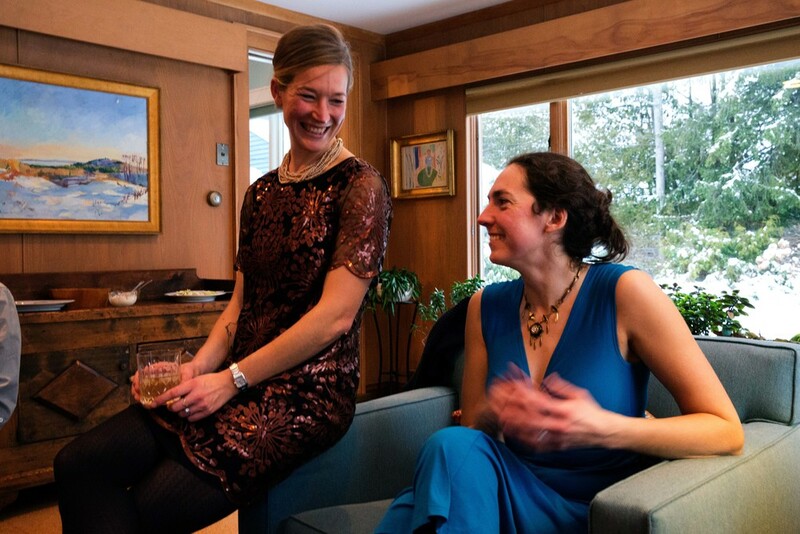 The idea for Words for Water (like most good things) happened around our kitchen table. My husband and I came up with this idea of getting lots of people to speak for the water in their own words, and then allowing me to stitch them into a collective story. I pose the question, “if you could speak for water, what would you say?” and the participant writes their word or phrase on a chalkboard. I take their photo, add it the collection of words I’ve gathered and stitch it into our collective love story to Lake Superior and our homes. Those of us who live near Lake Superior -- less than .0049 percent of the world's population -- are the direct stewards of Lake Superior and we need to lend our words, and voices, to that enormous and vulnerable body of water. The Words for Water story is grounded in the values that are important to us: clean water, strong communities, our rural heritage, and a healthy environment. 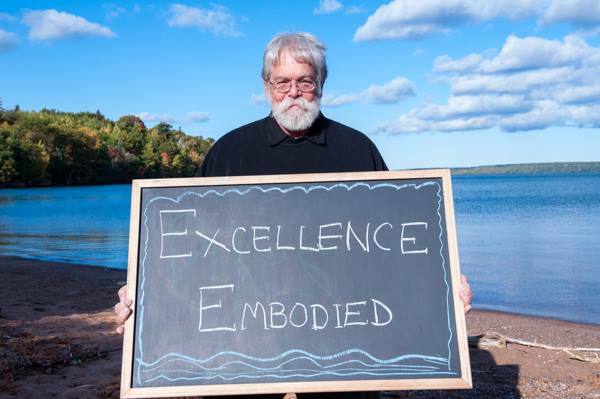 Our role, as residents of the Lake Superior Basin, is to create a bedrock of commonality that all questions about our future are filtered through....just like Lake Superior and the healthy watershed we are speaking for. I am passionately and completely in love with storytelling. I think that storytelling has the power to change the world and I think that's what we're missing in these fights to preserve what we love. We have to tell our stories, the stories of who we are now, and who we were before, to give the generation that comes after us context and connection. That information is really important in community. It provides a tether back to where you came from. The words I’ve gathered so far: pristine, fragile, help me, job security, love, bimaadiziwin (living a good life) and freshwater stronghold, have weight and if there ever was a time to wield that power, it’s now. Are there any connections you've made or stories you've heard from people that really stood out as memorable? Surprising? I took the project out to Standing Rock in November 2016 to gather the words for water that are spoken on the Great Plains, in hopes that I would find some of the words we speak at the headwaters of the Great Lakes….and I did. Our words for water, written hundred so miles apart and in two very different places, were remarkably similar and that strengthened my belief that, when it comes to water, our common ground is vast and transcends the human constructs of boundaries. Don Albrecht, a friend and photographer from Bayfield who passed away in April 2017, provided the first word for that trip to Standing Rock. Don did a Words For Water photo at the beginning of the project and he got in touch with me before we left and said he had an idea for another Words for Water photo. While I was excited to travel to Standing Rock, I didn't have a sense of how their words would weave into our Lake Superior story. When Don shared his word, Connection, with me on that November afternoon, I knew he had written the first word in our fourth chapter in the Words for Water story. 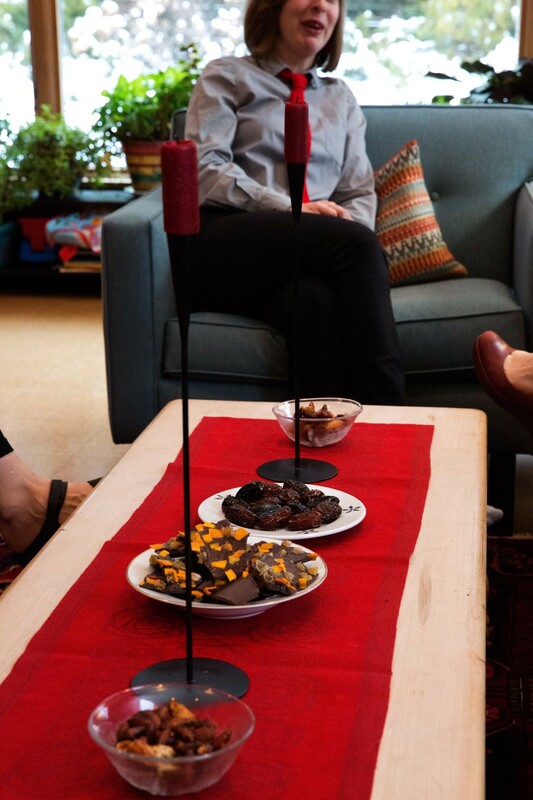 Don shared that connection was the unifying theme in his life...that he sought to create connections between places and people with his words, his work and his images. A few weeks before he passed away, Don asked us to light a candle because he didn't want the light to go out and I remembered our conversation on the beach in November-- when he said felt compelled to write because words endure after we've moved on. And it’s our stories, individual and collective, that will become the candles that never go out...shedding our light when we’ve moved on. What do you wish businesses in the region - like ours - would do or take into consideration when it comes to taking care of our great lake? We live in a watershed that’s both immense and fragile. Businesses who choose to set up shop in the Lake Superior Basin need to be acutely aware of the benefits and responsibilities that come along with this region and act accordingly. Ten percent of the world’s freshwater is on our doorsteps and all decisions related to the businesses bottom-line must also be examined from the Lake’s bottom-line — clean and abundant water in an increasingly thirsty world. Mary also has a GoFundMe, if you're interested in supporting the project. We went on a voyage! Well, a small voyage. A voyage around town. Why? 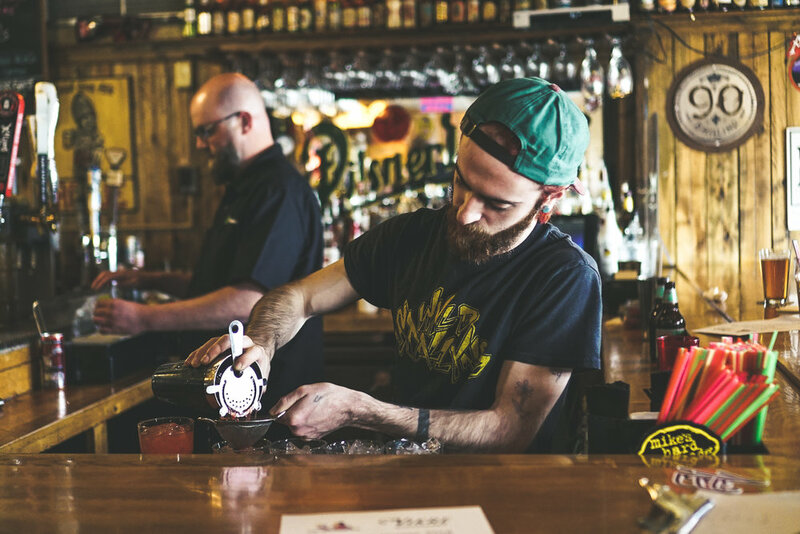 Because Duluth is rockin’, and we thought it would be fun for everyone involved to showcase what’s happening in Duluth bartending these days - using Vikre spirits, because we’re partial to them ;). And we did it on Norwegian Constitution Day because May 17th is one of the most celebratory days of the year! 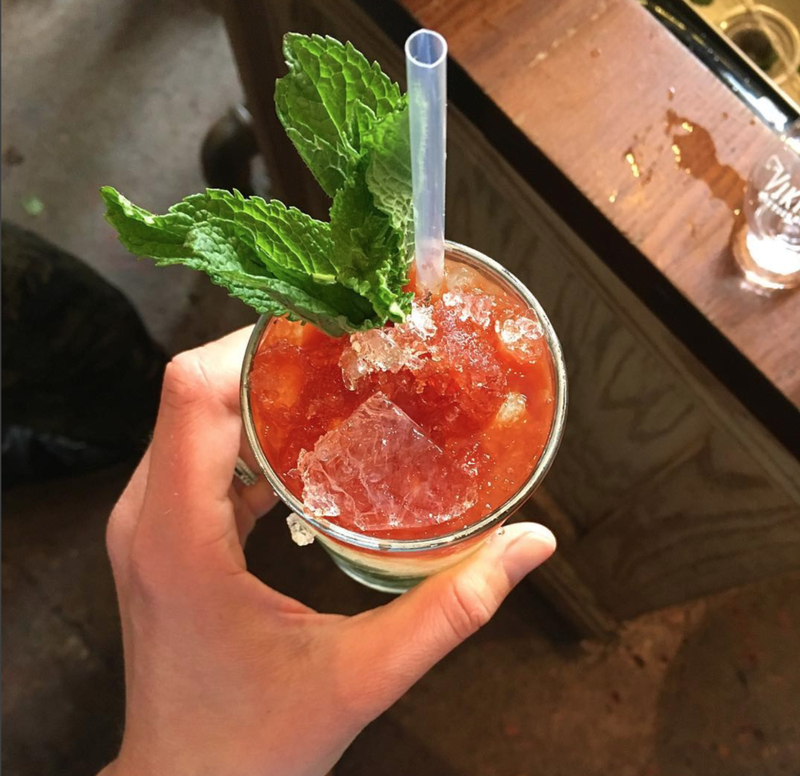 We had 13 venues participate, bringing their passion and their own restaurant/bar’s particular style to their cocktail contributions. We know what you’re thinking. “13 bars!? !” Yup, 13 bars. With some help from our friends at Day Tripper and a designated driver, and mini cocktails (mini cocktails are cluuuuutch), our group of cocktail curious voyageurs stopped by more spots than you can count on two hands. 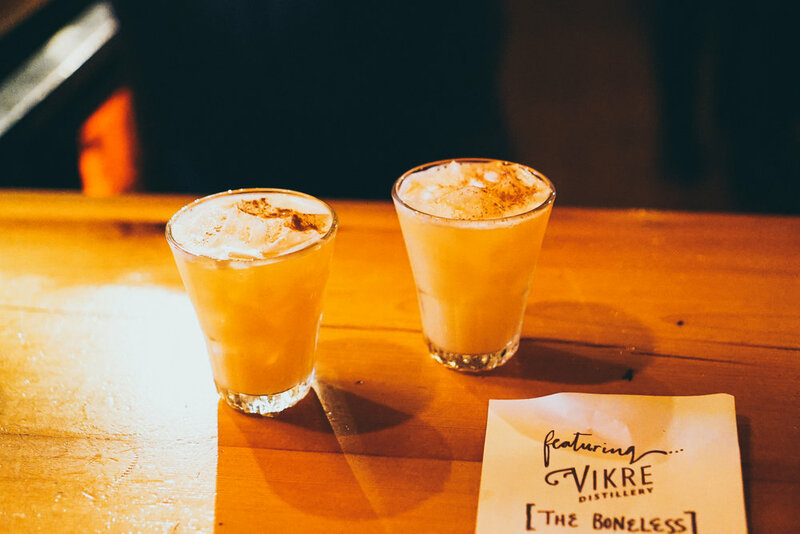 Our judging panel was made up of local bartenders who submitted scores and comments to the Vikre team for tallying. Because judges came and went, we crowned our winner by finding the best average score. 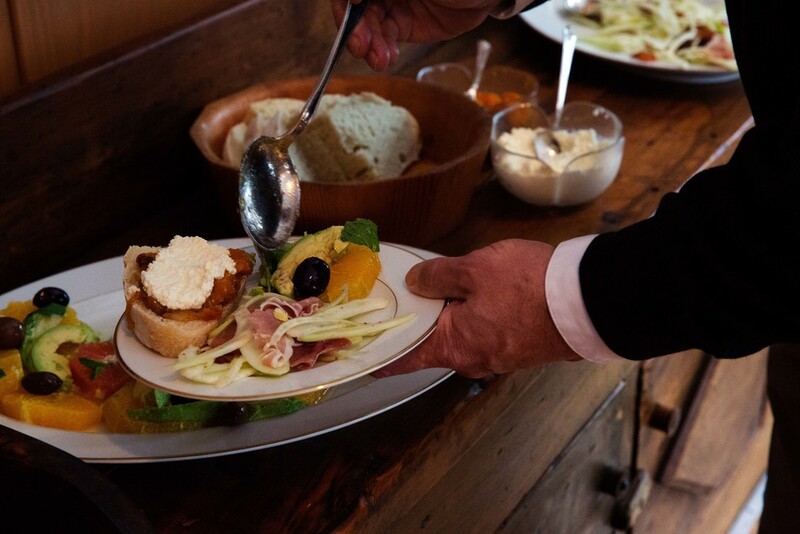 Despite our deepest desires, we avoided the temptation of giving out extra points for snacks provided at our pit stops, but we are definitely giving extra props to the venues that took care of our eating needs in addition to their signature tipples. You’ve earned a special place in our hearts. 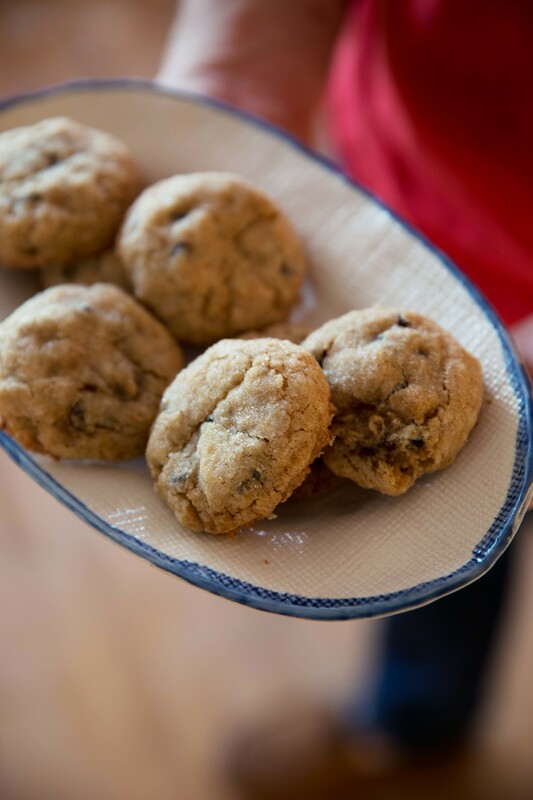 Because the way to our hearts is most certainly through our stomachs. Also, everyone take note, tea and ginger appear to be the trends for the summer! Special Thanks to Day Tripper of Duluth for the sweet van, Josh Nickila for photographing every drink WITH a menu (so helpful), and all of our judges! Vikre Distillery is an award-winning craft distillery located in Duluth, Minnesota. 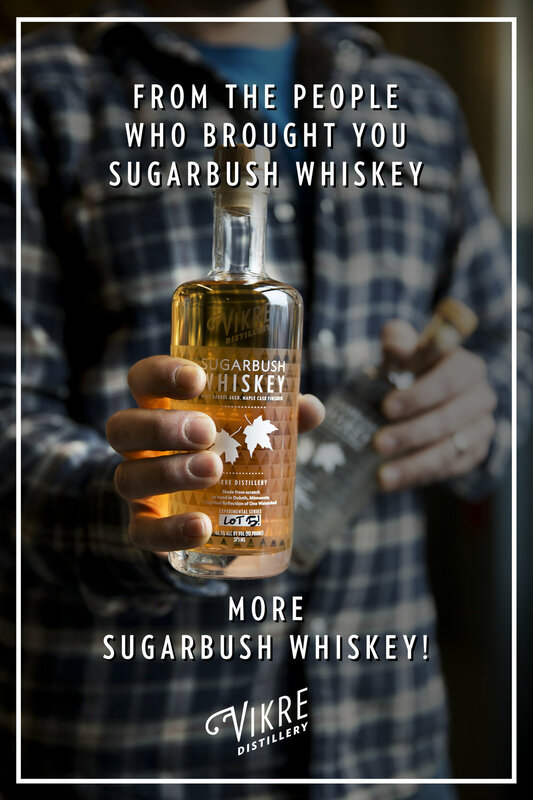 Founded in 2013, we make distilled spirits inspired by a passion for flavor and informed by our terroir. We have a fun, ambitious, committed team of 25 people and a sales network that spans 12 states. As we grow, we are looking for motivated people to focus on increasing our sales in existing accounts and strategically growing our distribution footprint. 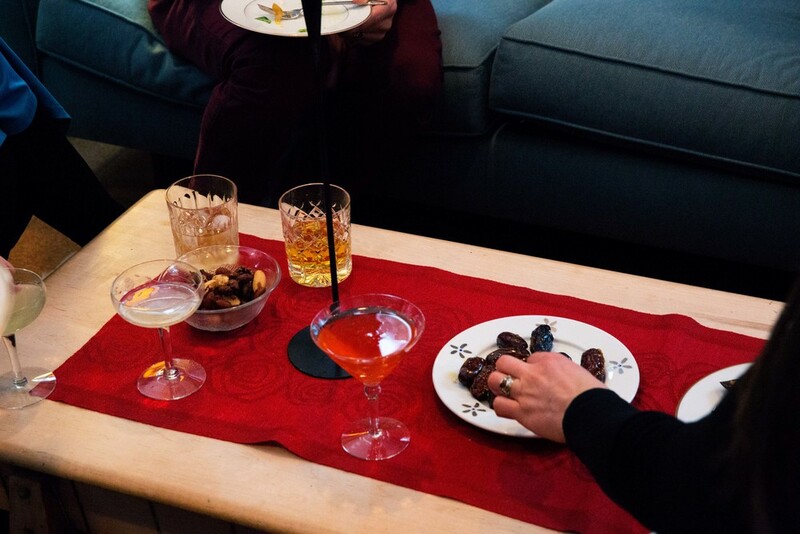 Attend in-market events and store tastings and provide samples of our spirits and cocktails. Provide friendly customer service, be an excellent ambassador, and share a thorough understanding of what makes Vikre unique. In-town/area transportation (under 30 minutes) is not reimbursed. Above 30 minutes, the below rules apply. 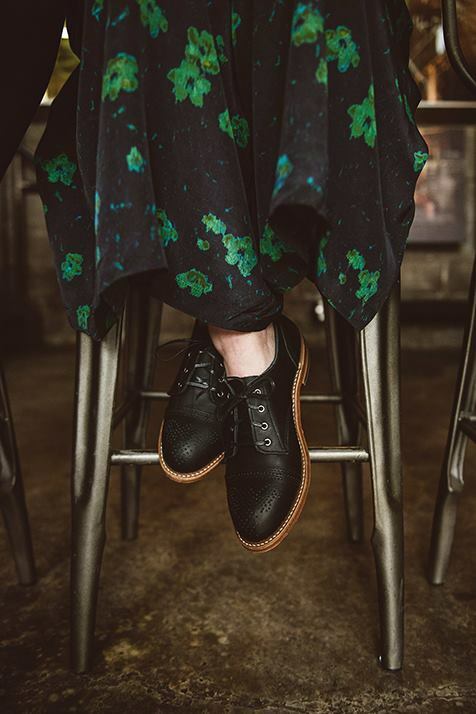 We were super honored to get to be part of Red wing Heritage's Spring/Summer women's catalog. It's always fun and amazing to get to work with other companies who are passionate about craft and process. And it sure doesn't hurt when they let you wear their super comfy and durable shoes and boots for the day! Check out some more of the photos from the day and an interview with Emily over on the Red Wing Journal in their Faces of Red Wing series. Sugarbush Lot 5 will be available starting 4/6/18! Lake Superior Vodka, Boreal Spruce Gin, red grape "Vermoose"
Click here for our cocktail room hours and tour information! Next up in the Ginter Olympics, Short Track Botanicals. Our competitors throw down to see who can alphabetize their unlabeled botanicals with the greatest speed and accuracy. It's here! The banner event of the Ginter Olympics, live from Vikre Arena, it's Pairs Bartending. Pairs of Bartenders representing each gin compete on style and technical execution of cocktails, with sparkles. The Ginter Olympics has begun! The first event: The Big Hill Bottle Jump competition. Will Juniper, Spruce, or Cedar reign supreme on the big hill? Watch and see! 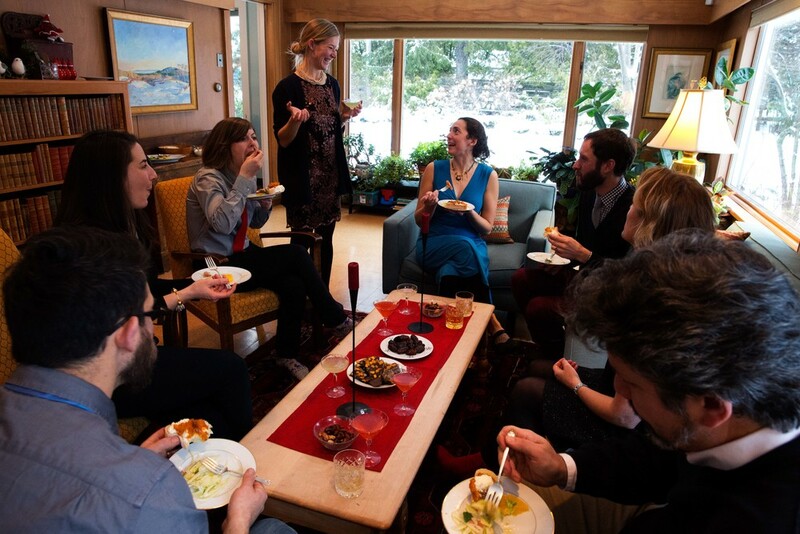 Grab some friends, and maybe a straw goat or two, and start a pot of aquavit-spiked gløgg warming on the stove. The holidays have got us dashing through the snow - no sleigh needed. Today we unwrap the 12 Days of Aquavit, quite literally, 12 days of Aquavit recipes, guaranteed to make your spirits bright. To find Vikre spirits in stores and online, click here! Add a shot of Voyageur Aquavit or Øvrevann Aquavit to a mug of strong coffee. Add brown sugar to taste and top with cream or a dollop of whipped cream. In a pint glass, combine 2 oz Voyageur Aquavit, 1 oz sweet vermouth, and 2 dashes Angostura Bitters. 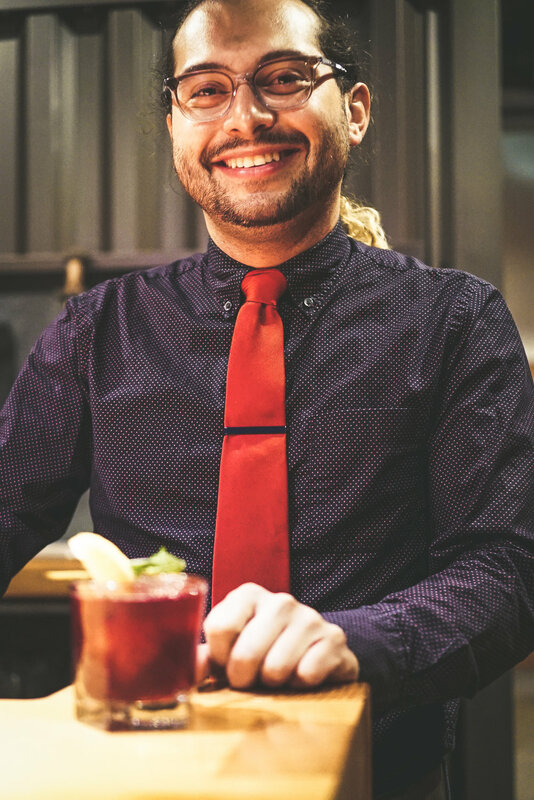 Add ice, stir, and strain into cocktail glass. Garnish with a cherry! 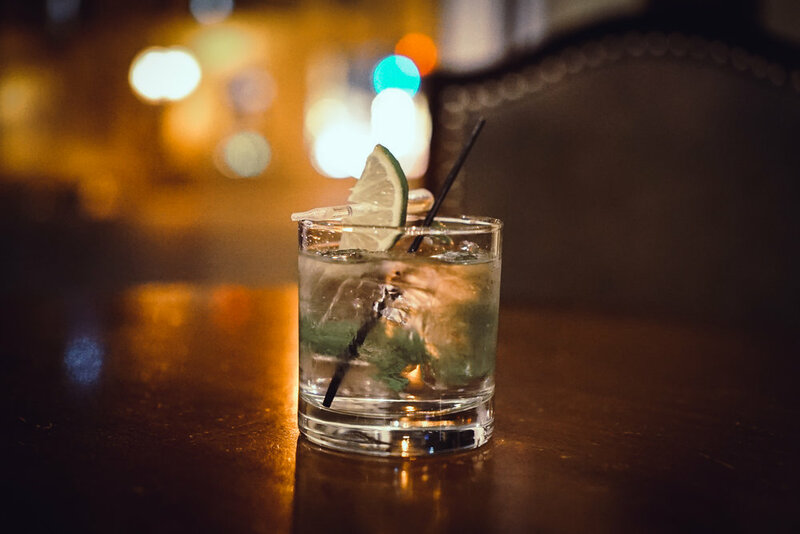 Add 1 1/2 oz Voyageur, ¾ oz Lillet, ¾ Cointreau, & ¾ oz lime to your shaker. 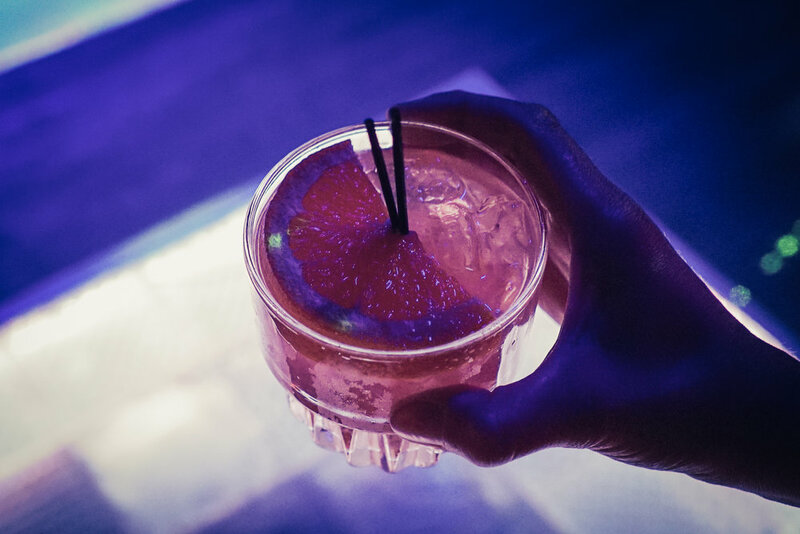 shake all ingredients with ice, strain into a coupe. 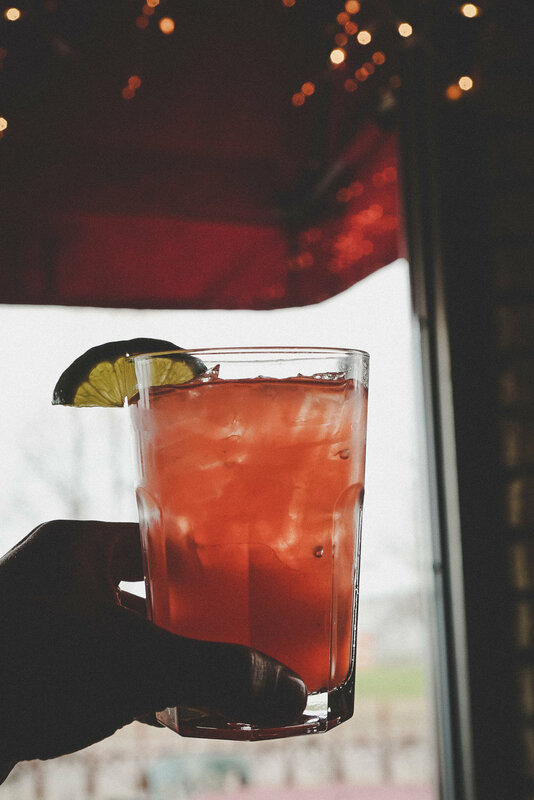 Make a grapefruit-sage syrup by stirring together 1/2 cup sugar, 1/2 cup grapefruit juice, and a small handful of sage leaves until the sugar dissolves. Allow to infuse in the refrigerator overnight. Then, stir together 3/4 oz. of the grapefruit-sage syrup, 1 1/4 oz. Øvrevann Aquavit, and a squeeze of lime in a tall glass. Add ice and top with soda water. 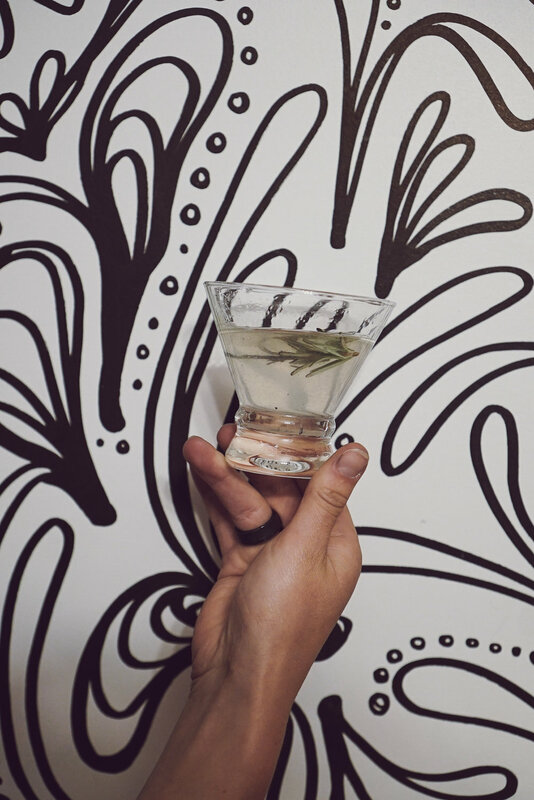 Garnish with a sage leaf. Stir together 2 oz Voyageur Aquavit, 1 tsp maple syrup, 3 dashes of grapefruit bitters. Serve on the rocks. 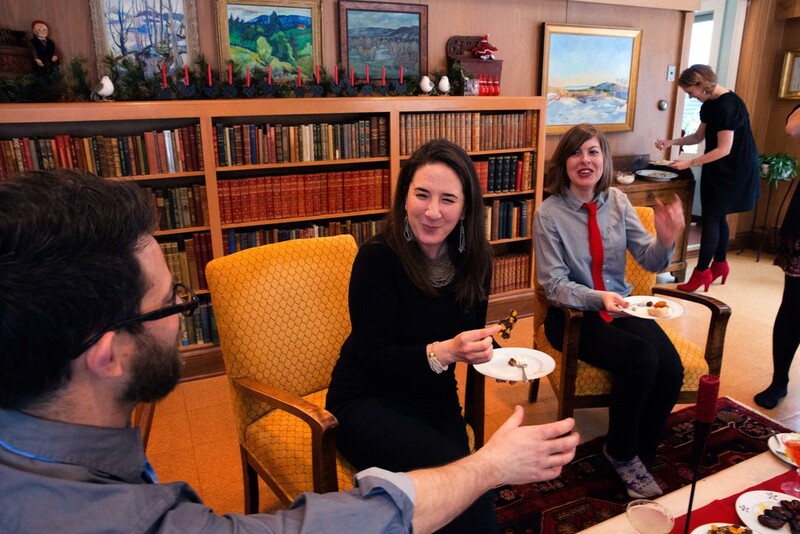 Add one shot of Voyageur Aquavit or Øvrevann Aquavit to your cup of cocoa. Top with lots of whipped cream, AKA the best food group. 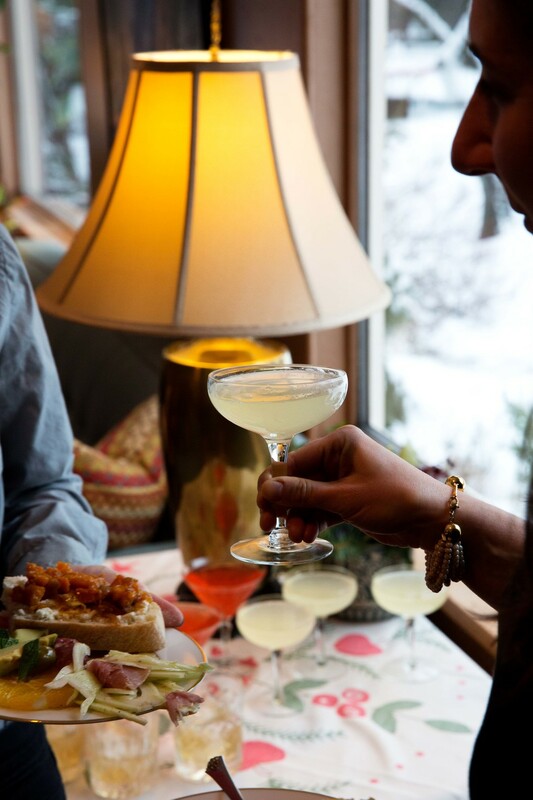 Add 1 oz Øvrevann Aquavit, ¾ oz Ginger Liqueur (try Domaine de Canton), ½ oz lime juice, shake all ingredients with ice, strain into a flute glass, top with brut (dry) champagne. 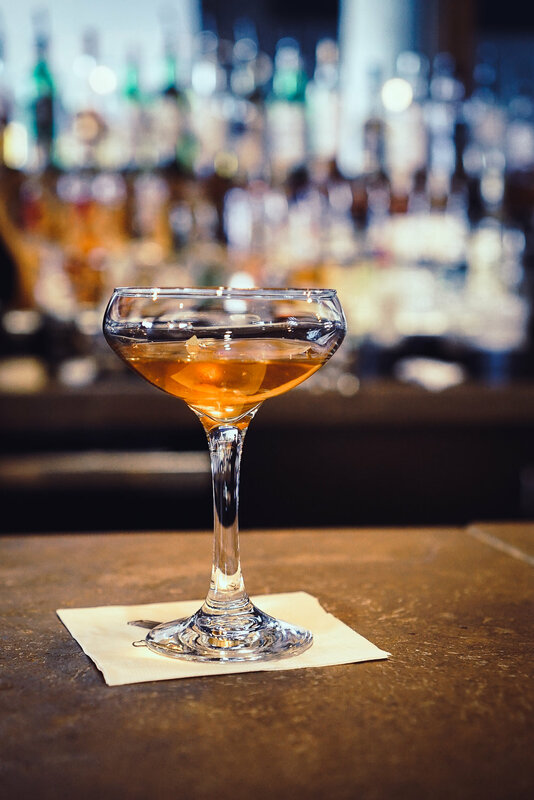 In a pint glass, combine 2 oz Voyageur Aquavit, ¾ oz sweet vermouth, and ½ oz Bénédictine. Add ice, stir, and strain into a coupe glass. 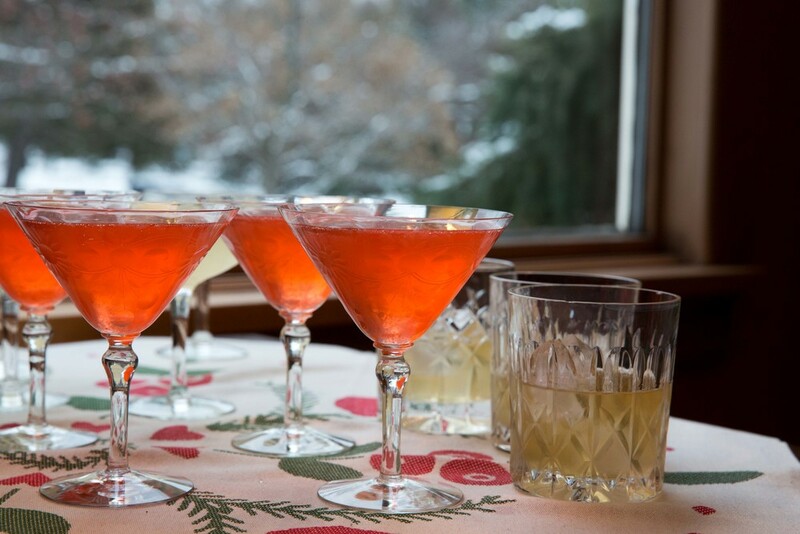 Combine 1 ½ oz Øvrevann Aquavit, 1 oz lingonberry juice (sub cranberry juice), 1 oz orange liqueur (Cointreau), ½ oz lemon juice. Shake with ice for 20 seconds and strain into coupe glass. 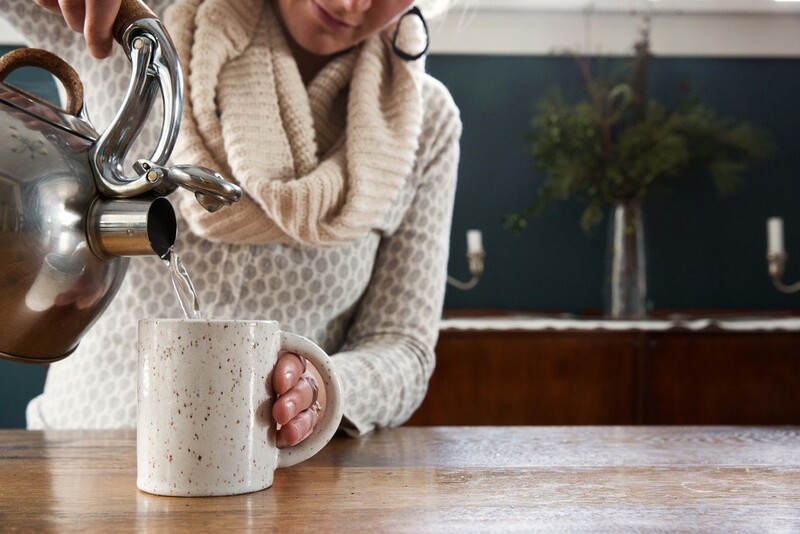 Put 1 ½ oz Øvrevann Aquavit, 1 Tbsp fresh lime, and 1 Tbsp maple syrup in your favorite mug. Top with hot water and stir until the maple syrup is dissolved. 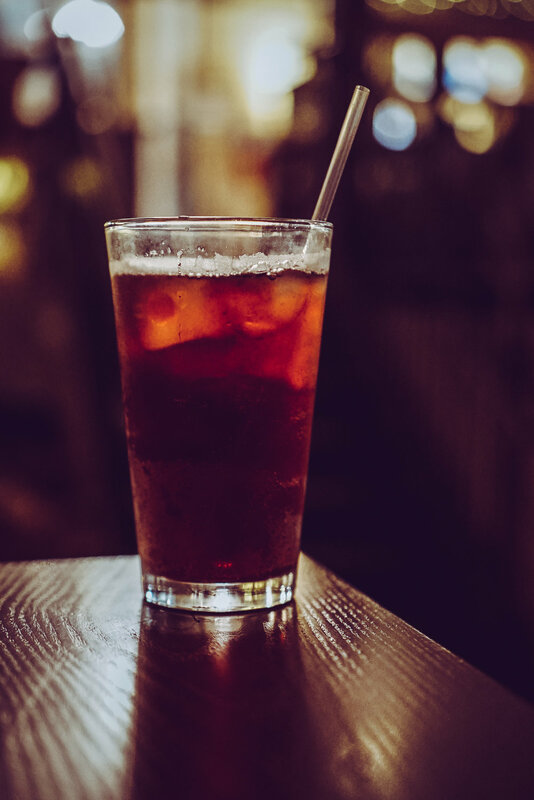 For an added twist, toss a few dried cranberries into your drink. Definitely eat them at the end. 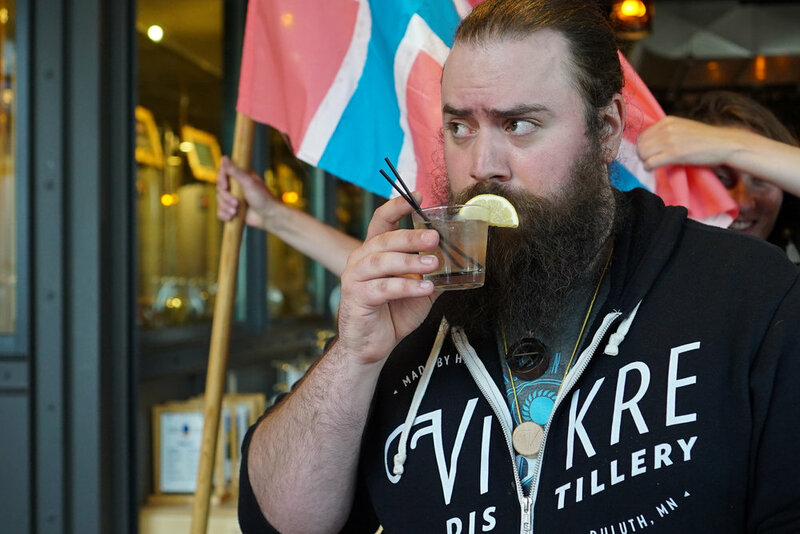 Sip ice cold aquavit straight, accompanied by a beer (preferably a pilsner). protip: Chill your bottle of aquavit by leaving it in the snow. 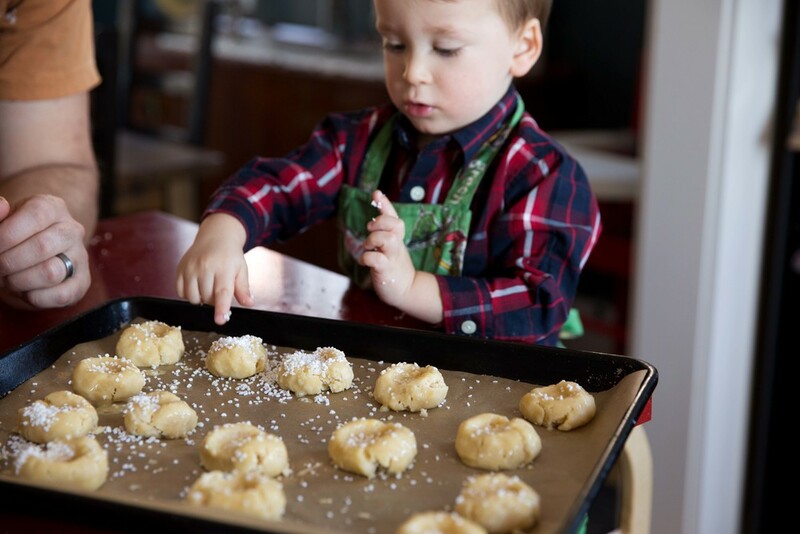 Holiday Party Guide - Cookie Party!!!! 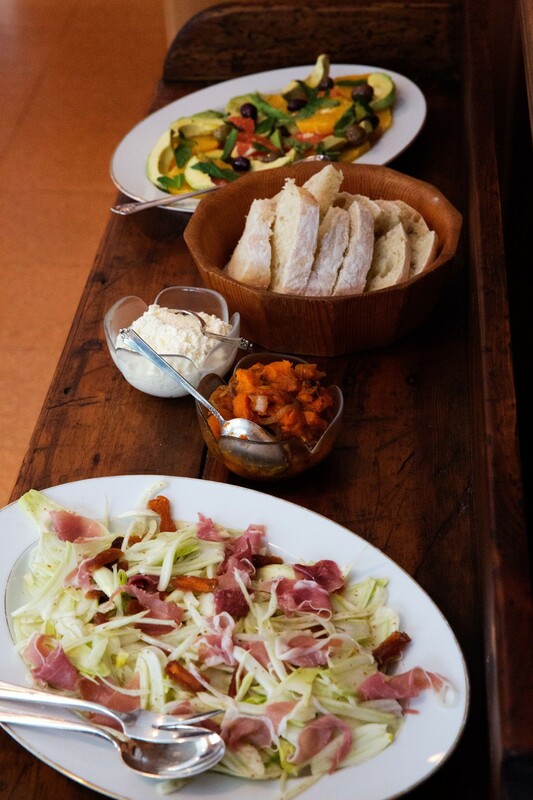 And here's what to serve! Stir together the gin, lemon juice, maple syrup, and bitters in a sturdy mug until well combined, then top with hot water. Shake all the ingredients with ice until very chilled, then strain into a glass and sprinkle with a little grated nutmeg. It's like egg nog, but no messing around with raw eggs! 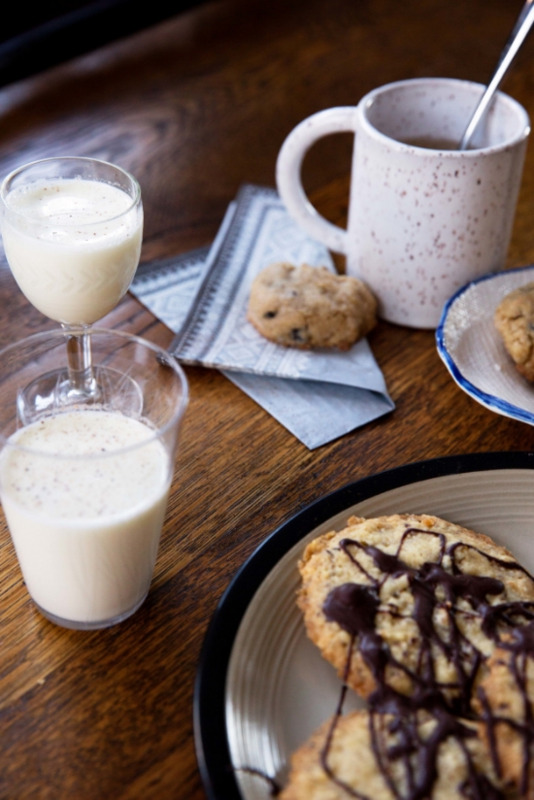 For the kids (and chocoholics of all ages) make some perfect hot chocolate.